Ron W. Miller, former President and CEO of The Walt Disney Company and producer of many Disney films, has passed away at the age of 85. Miller came to the company via his wife, Diane Disney, Walt’s daughter. The two met at the University of Southern California. They were married in 1954. 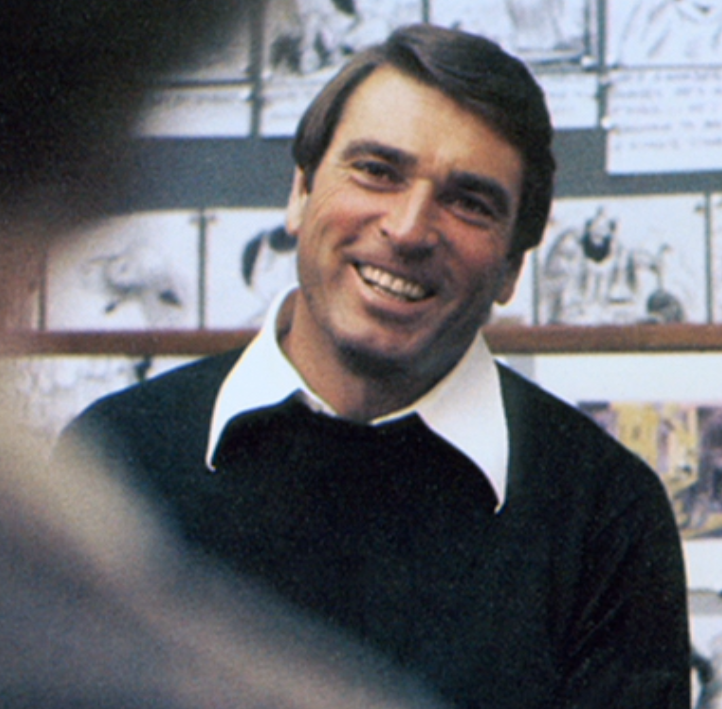 Ron Miller, ran Walt Disney Productions in the early to mid 80’s. Among other things, he is the progenitor of the Disney Channel and Touchstone Pictures. He also greenlit and produced films like “Pete’s Dragon”, “Tron”, “The Black Caldron”, “The Great Mouse Detective” and “Never Cry Wolf”; seriously, check the latter out if you haven’t seen it, an excellent Carrol Ballard film. He also supported a young Tim Burton by producing the original live-action “Frankenweenie”.